There’s nothing worse than a blunt pencil! 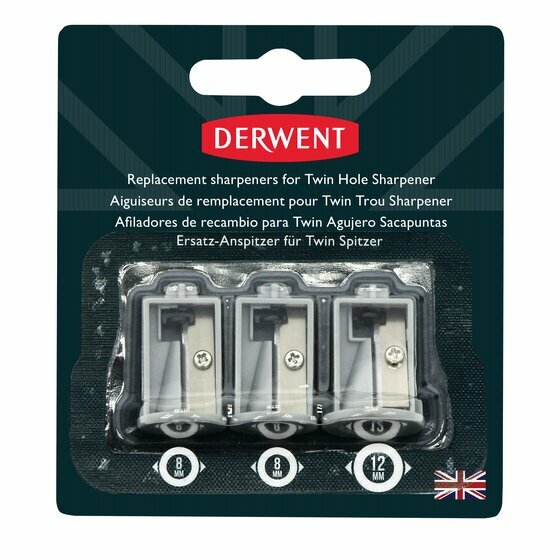 Whether you're looking for a simple manual sharpener or a sophisticated battery operated pencil sharpener we have plenty of options! For those who like to sharpen their pencils the more traditional way we also have a sandpaper block or craft knife with stand, perfect for sharpening pastel pencils.